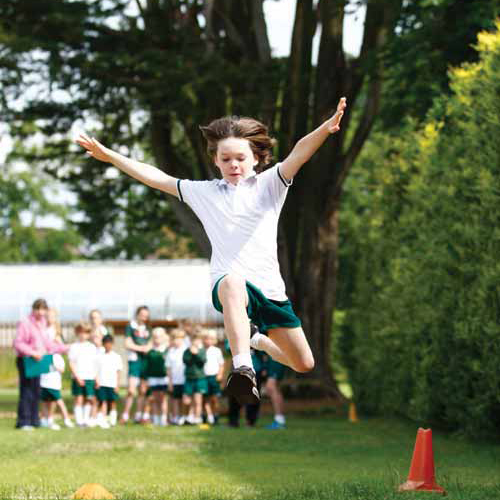 Yarrells Preparatory School is an independent day school and nursery for boys and girls aged between 2 and 13. 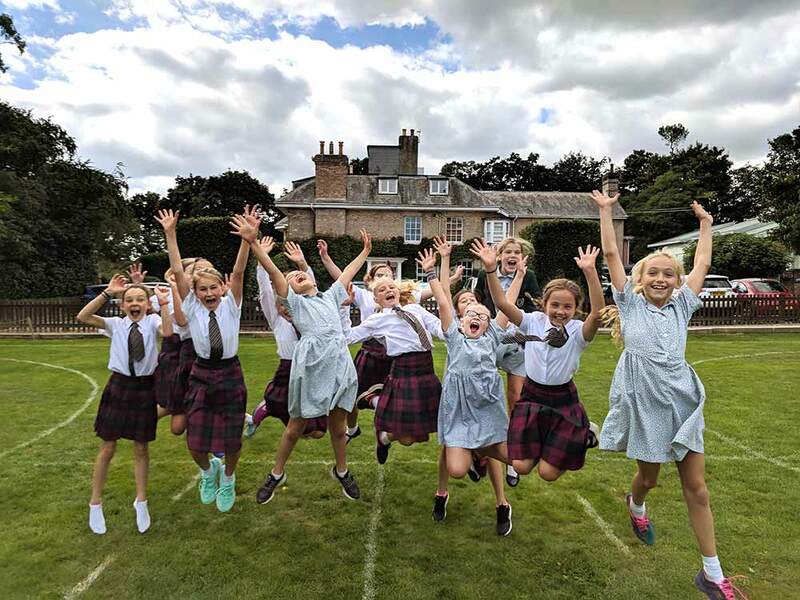 Located in the town of Upton, near Poole, Dorset, Yarrells provides excellent opportunities for children to enjoy learning in an enriching environment indoors and outdoors. We promote high academic standards, integrating the performing & visual arts and sport within a dynamic and extensive curriculum. 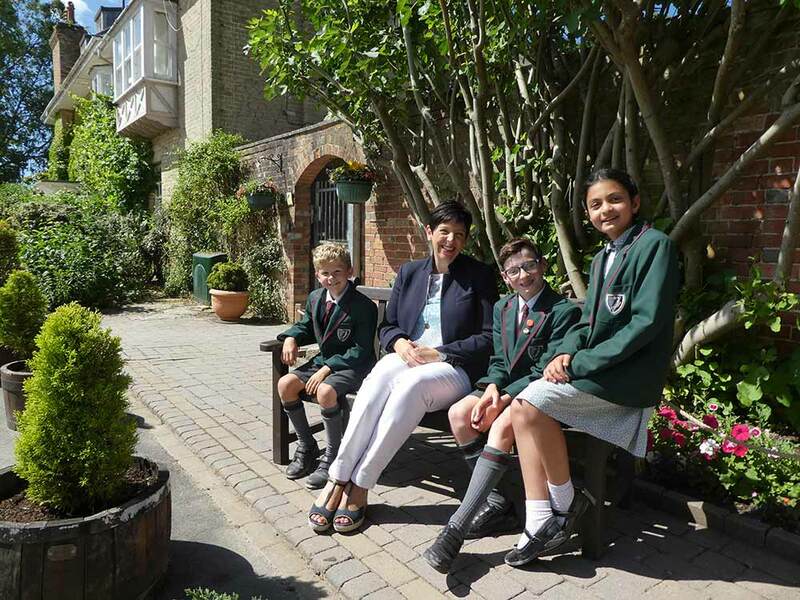 Yarrells Preparatory School of Upton in Poole is delighted to welcome their new Head, Sally Weber-Spokes, who started in September 2018. She is looking forward to leading the already flourishing and vibrant school community in its commitment to the development of well-rounded boys and girls between the ages of 2-13 years. 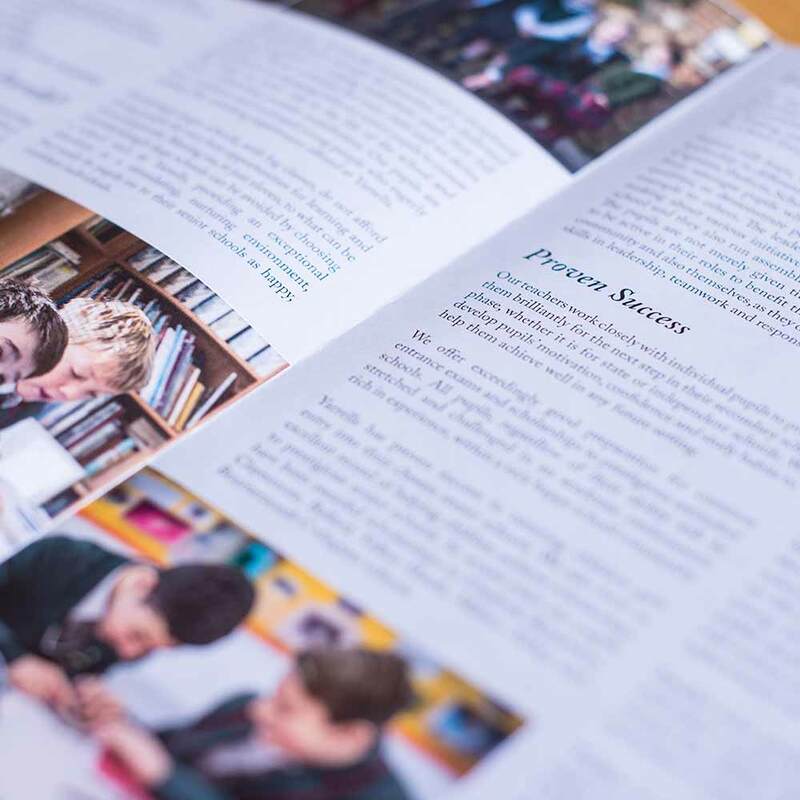 Mrs Weber-Spokes is a passionate, highly regarded and experienced educationalist with deeply held beliefs about the importance of the provision of a holistic education of the highest quality in all areas of learning: academic, the arts and sports. 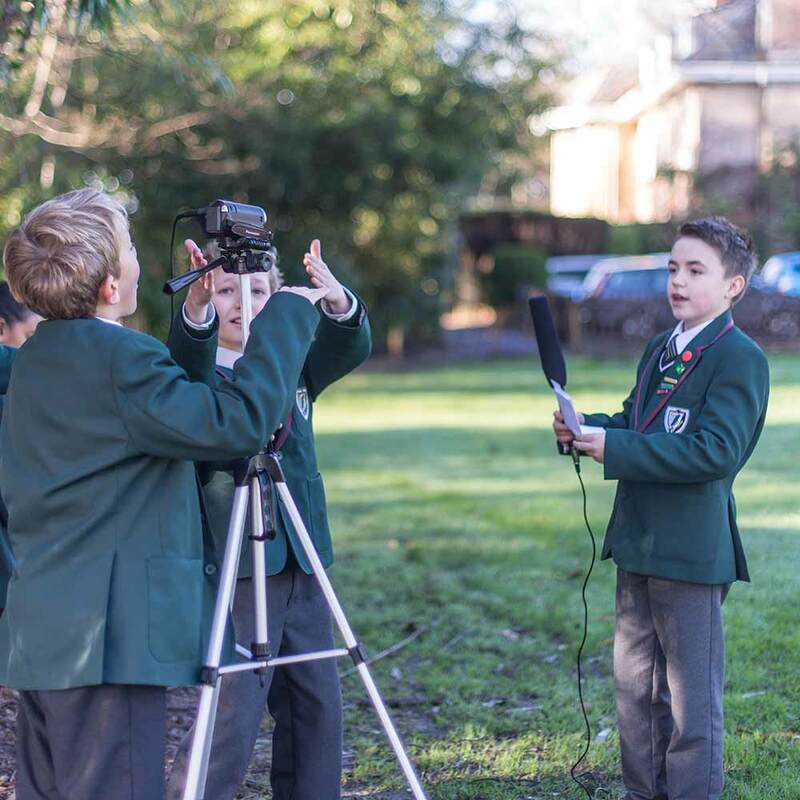 We look forward to welcoming you to our next Open Morning where you will have a tour of the main school and our new Greenwood building with our senior pupils. This is a wonderful opportunity to see the school in action, the facilities and meet with staff. 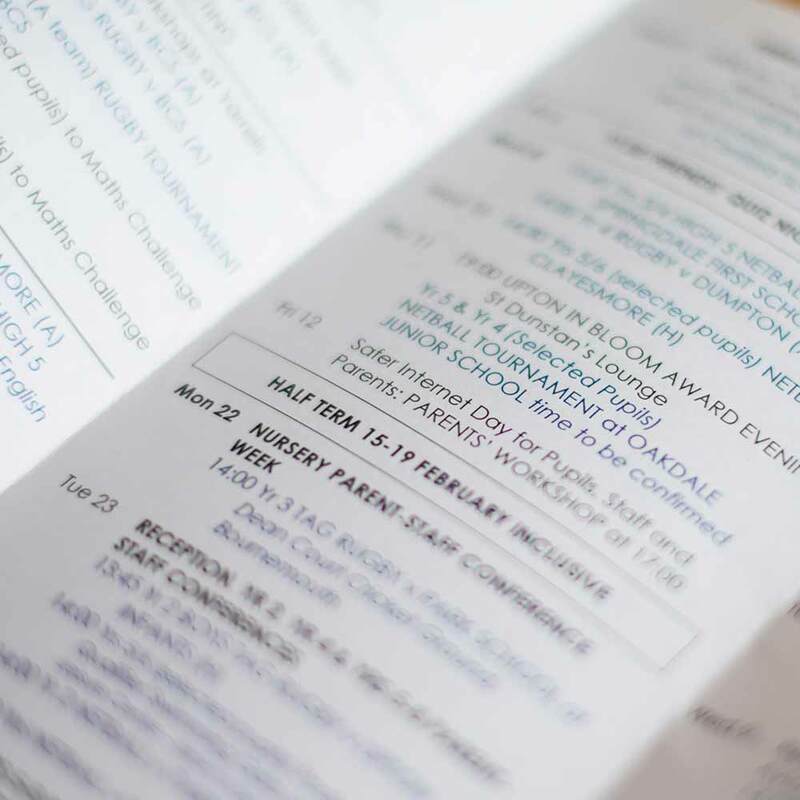 After the tour you will be able to meet with our Head, Mrs Sally Weber-Spokes, Mr James Renwick, Director of Operations and Mrs Helen Breakwell, Admissions Registrar and PA to the Head, who will be able to help you make the right decision for your child’s education and future. Thank you for everything you have done for our twins. We feel they have been welcomed & looked after with open arms and we are really happy they are both loving it at Yarrells. I would like to thank all the staff at Yarrells School who have once again managed to help my once shy, nervous little girl believe she can be more than average and achieve great results in many aspects of her young life and for that we salute you all. A wonderful, caring and supportive school. Yarrells is such a special school and feels part of my family. I love that it is not only about academics but brilliance in sport, the arts and entrepreneurship. During Year 7 & 8 she turned around in confidence and with academics. I can’t recommend the school highly enough. We are exceedingly happy with our decision to send our son to Yarrells School. From what we have already seen the standard of care and education he is receiving is exceptional and most importantly he loves it. What can I say... fantastic and amazing! Happy staff & happy pupils! Lovely school. Fantastic teachers. Can't praise it highly enough! We have been extremely happy with our school choice and the proof comes in having happy kids, with a confidence to look people in the eye, shake their hand and communicate. Thanks to the Yarrell's team for instilling that confidence. I like the ethos of the school which allows children to learn and develop their potential in a happy nurturing environment. We wanted to send our thanks and gratitude for providing our daughter with such a wonderful environment in her first weeks at ‘big school’. She is so happy at Yarrells and thriving under the care of the Early Years team. She is full of wonder and excitement about her days there and looks forward to going to school. We can’t ask for much more. Thanks for this. 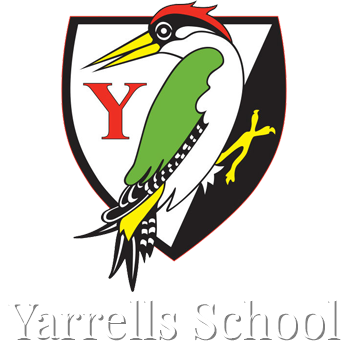 Yarrells is an awesome school, I loved it there when I was little and now my little girl is enjoying every second of her experience there. 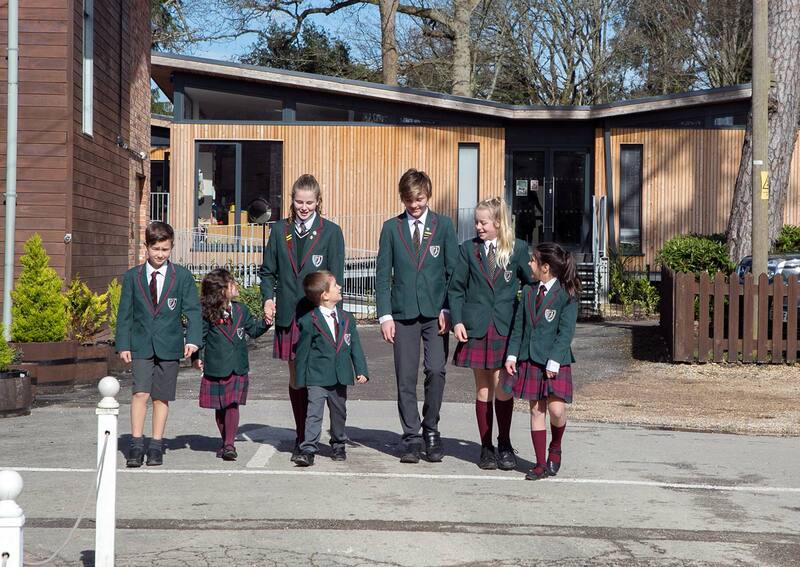 Each child really is treated as an individual and that’s one of the many things that makes the school so special. This school is simply wonderful. My kids adore it and I'm very proud of all they have achieved. As part of our Early Years department we have introduced the Greenwood Nursery for 2 to 4 year olds that will lead seamlessly into Reception. 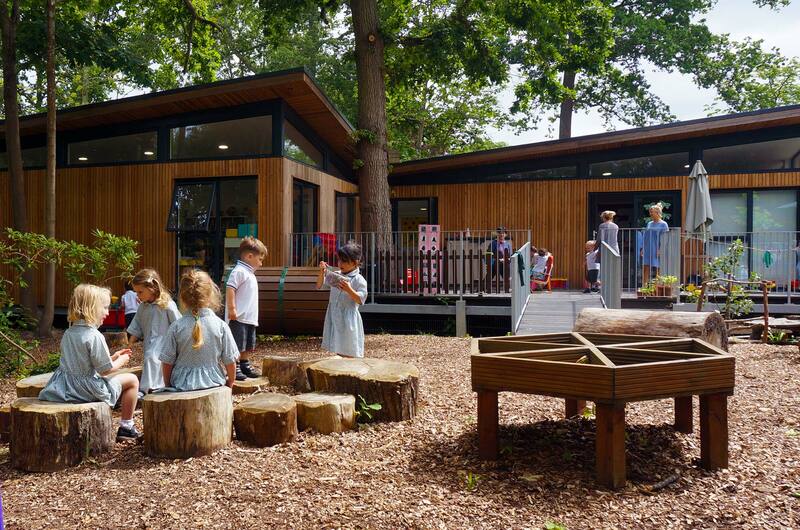 The Early Years offers dedicated accommodation in the brand new, safe and Eco friendly building, ‘Greenwood’. The building is bright, comfortable and has well-equipped rooms which provide an ideal, stimulating environment for the very young. Children in the Early Years are very important members of the school community and benefit from being immersed in our enriching environment. 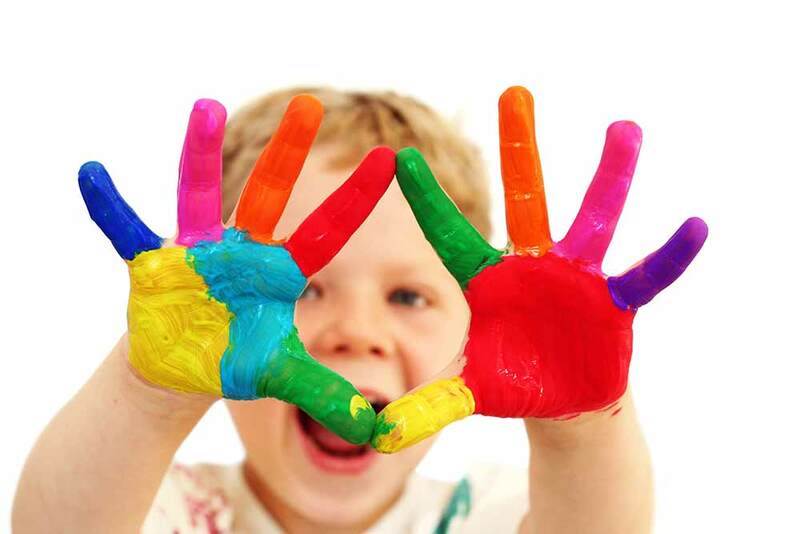 They learn through a wide variety of play and creative activities. They are encouraged to develop self assurance, independence and effective social skills. 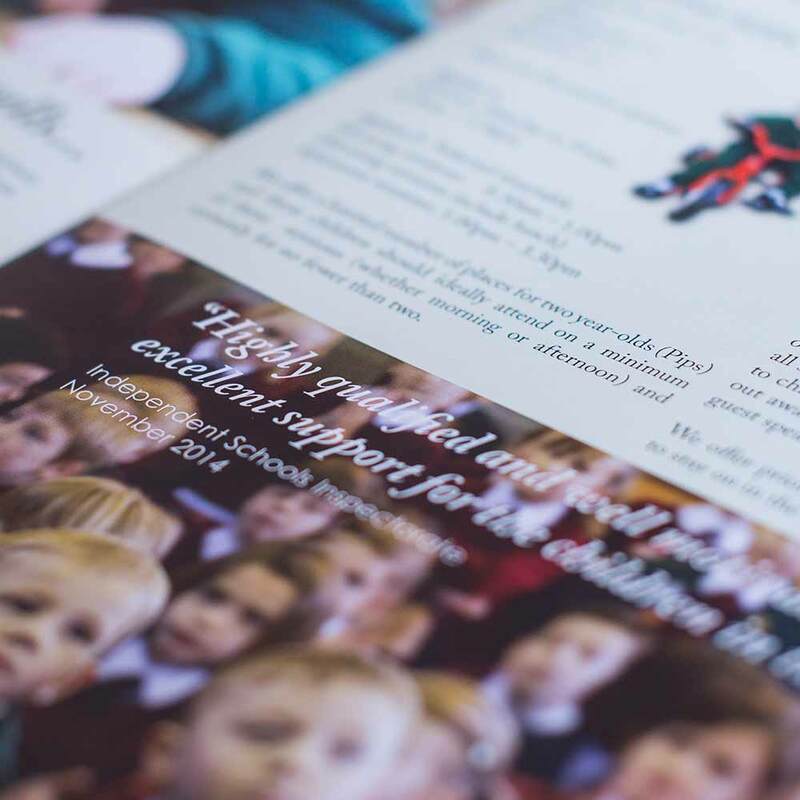 We offer a seamless transition through Nursery to Reception and upwards in a stimulating environment to start the foundations of learning within the EYFS. Within the Greenwood Nursery we offer Parent and Toddler Groups for everyone, not just parents already enrolled. Theses classes are run term time only. Exciting FREE parent & toddler class to encourage a joy of music. A FREE class for parents/carers and young toddlers to dance together. FREE Parent/Carer & Child Swim Sessions. 5 week baby massage course run by Katherine. 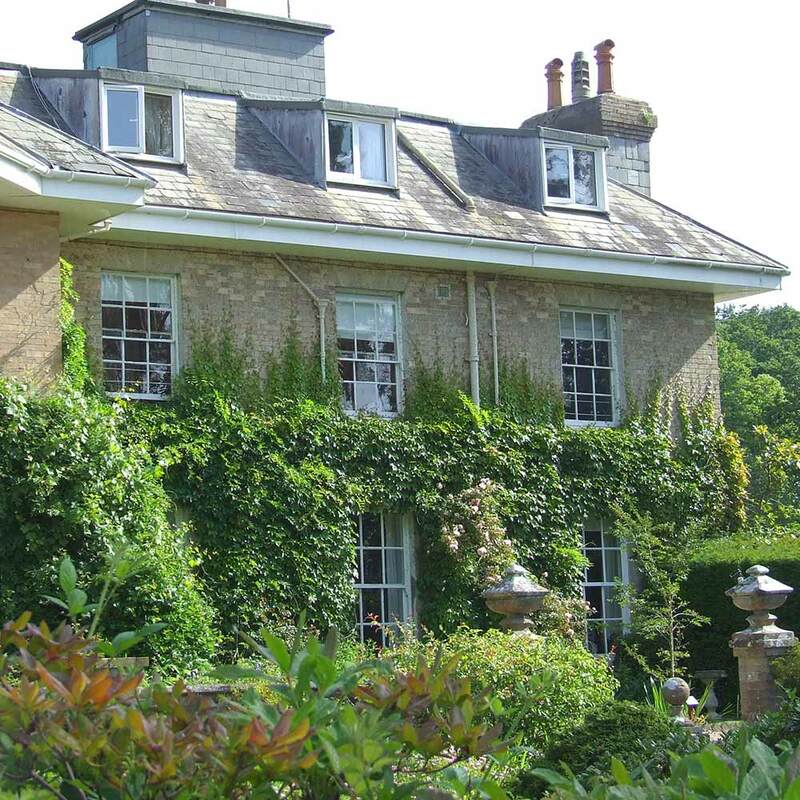 Yarrells Preparatory School, Yarrells House, Upton, Dorset, BH16 5EU. Copyright 2019 Yarrells Preparatory School. All Rights Reserved.